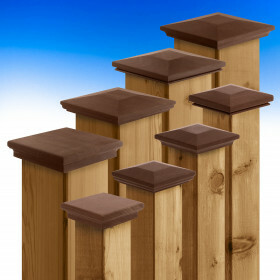 These wood post caps are all made of the most premium wood available. 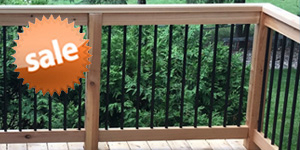 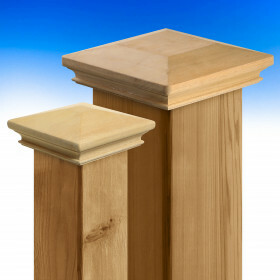 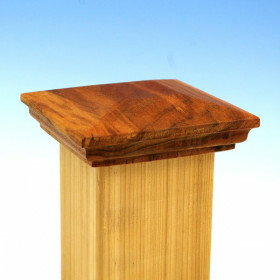 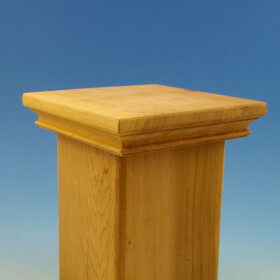 Bring this classic look home to your deck while protecting the ends of wood posts. 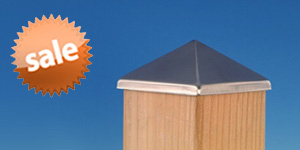 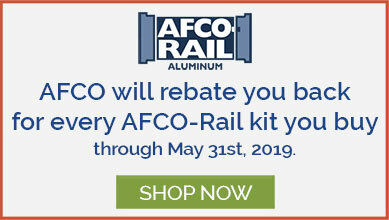 DecksDirect offers expert-picked post caps that ship completely fast.